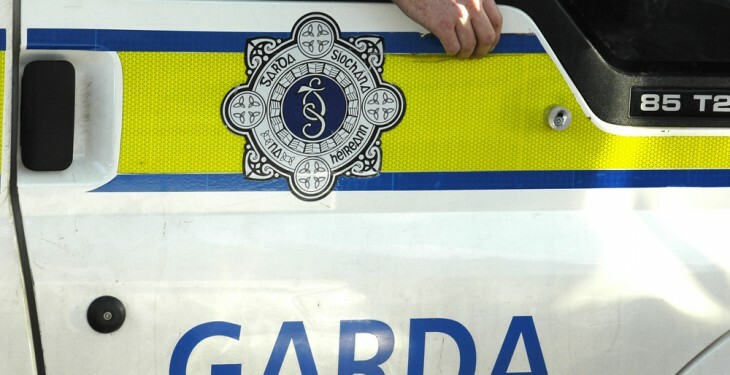 The 19-year-old man died in the accident which took place on a farm in Carrickmacross, Co Monaghan. The man was taken to Our Lady’s Hospital in Drogheda after the accident, which is believed to have occurred around 9am this morning. Initial reports say the accident happened as the man was working with shuttering for mass concrete. He has been named as Robert O’Reilly and is originally from near Kingscourt. He was working with a building contractor on the farm where a new milking parlour was being installed. 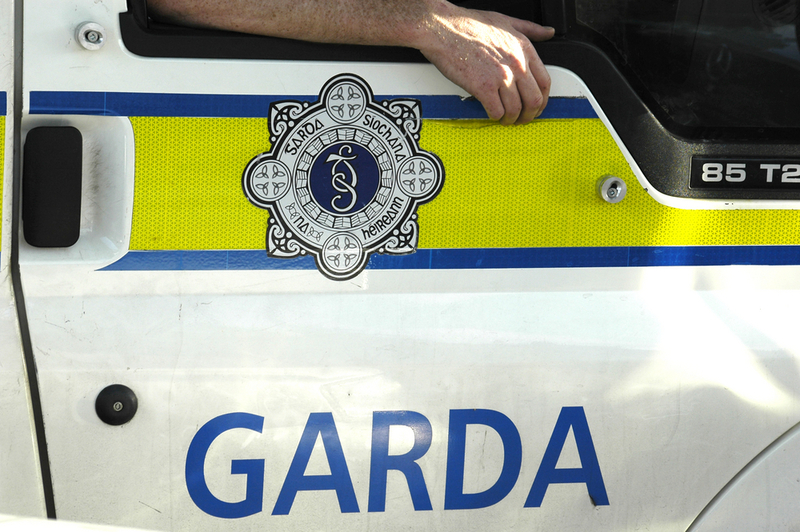 The Health and Safety Authority and the Gardai are investigating the death.